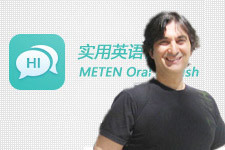 Meten has developed close cooperation with intenational organizations on language learning,teaching and research as well as in content development; such as CENGAGE Learning(leaders in Education Research), Macmillan UK(founded in 1943 as one of the Top3 English Language-Teaching publishers) and the Foreign Language Teaching and Research Press(the most authoritative foreign language publisher in China). 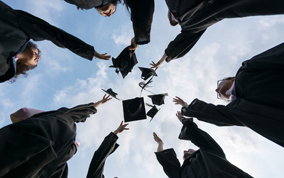 Simultaneously Meten also employs graduates and professionals from Fortune 500 companies and prestigious universities such as Harvard, Duke, University of Pennsylvania, UC Berkeley who have contributed greatly to the growth of Meten today. METEN Prepartory Academy works closely with Greenville High School and University of Missouri High School to help students earn a US high school diploma with successful completion of required courses and accumulation of required credits. Credits are awarded based on the grading policies GHS or Mizzouk12. Meten Education Group,also known as Meten English or METEN,was founded in 2006. 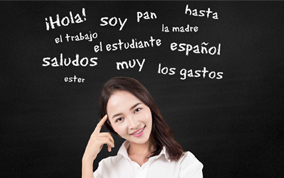 We are a leading language training institute with domestic head offices nin Beijing and Shenzhen as well as international offices in New York and Los Angeles. We Provide various programs including Meten General English, Meten Standardized Tests Preparations,Meten Overseas Services, Meten Preparatory Academy (G7-12), Meten VIP Online. 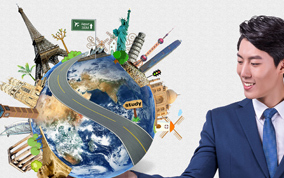 Meten defines it's mission as:"connection the world" by integrating global education resources in and outside China by helping students enter prestigious universities. We reach this goal by providing global learning. Meten focuses on providing on-line and off-line English courses,standardized test prep(TOEFL, IELTS, SAT, SSAT, ACT, GRE, GMAT etc. ), consultation on studying abroad to overseas learning and living, and MPA(the American High School experience in China). In addition, we give comprehensive services for Chinese student's overseas learning, living and social activities. 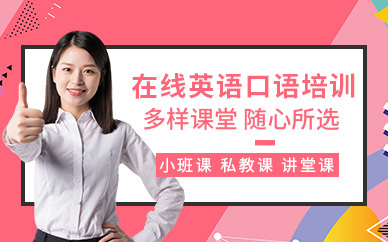 Meten provides learning methods, channels and platforms for China's upper and middle-class families, seamlessly bridging the gap between their dreams and the real world.